TS Inter 1st, 2nd-year result date: The Board of Intermediate Education Telangana State (TSBIE) is likely to release to result for the intermediate exams for both the first and second-year exams on April 18, 2019 (Thursday), as per highly places sources in the board. The intermediate result will be declared at bie.teangana.gov.in, results.cgg.gov.in, examresult.net and manabadi.co.in. This year, over 9 lakh students appeared in the IPE that was concluded on March 18, 2019. 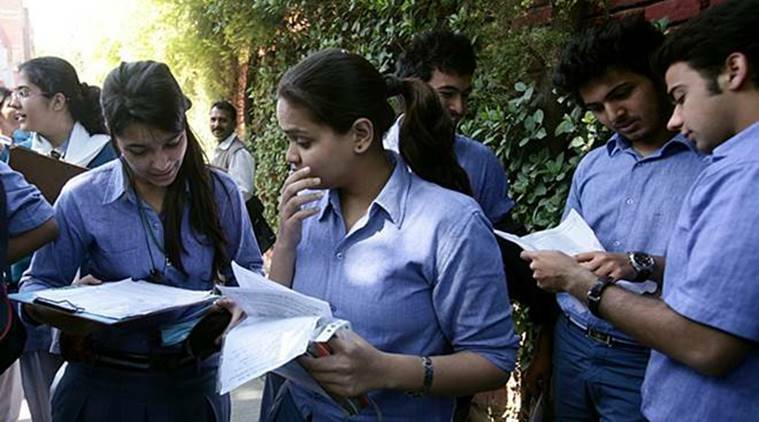 Sources informed indianexpress.com that a notice regarding the result date will be released on the official website a day before the exam as well. Last year too, inter results were announced within a months’ time. In 2018, the Telangana 2nd year result was declared on April 15, while the 1st year result was announced on April 16, 2019. The minimum score required to pass the board exams in Telangana is 35 per cent. in Part-I English, Part-II Second Language and Part-III Group subjects for 500 marks in 1st year. Similarly, in 2nd year, the students are evaluated in 500 marks in Arts Group, and 470 marks in 1st year. Read details on passing criteria of the board here. Around 4,78,621 students cleared the first year examinations in 2018.